Jallianwala Bagh massacre 100th anniversary: Leaders across the country are paying homage to the victims of the tragedy today to commemorate 100 years of the incident. Punjab Chief Minister Amarinder Singh paid floral tributes at the memorial along with Congress President Rahul Gandhi. British High Commissioner to India Sir Dominic Asquith also laid a wreath at the memorial to commemorate the tragedy. In the message in the visitor’s book, he called the massacre “a shameful act in British-Indian history.” Vice President M Venkaiah Naidu is scheduled to arrive in Amritsar today. Prime Minister Narendra Modi and President Ram Nath Kovind took to Twitter to pay their respects to the victims. “Their valour and sacrifice will never be forgotten. Their memory inspires us to work even harder to build an India they would be proud of,” PM Modi said. On the eve of the centenary of the massacre Friday, Punjab Chief Minister Amarinder Singh and Governor V P S Badnore led hundreds of people from all walks of life on a candle march to pay homage to the martyrs, where Singh termed the expression of regret by British Prime Minister Theresa May on the massacre as “inadequate” and said that nothing short of a formal apology from Britain will do. The march started from the historic Townhall and culminated at the Jallianwala Bagh Memorial as slogans like `Inquilab Zindabad’ rent the air. 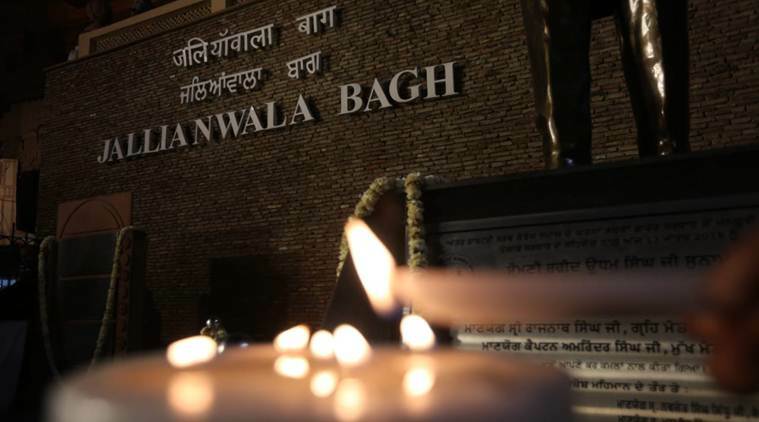 Even as British Prime Minister Theresa May on Wednesday described the Jallianwala Bagh massacre in Amritsar as a shameful scar on British Indian history but she stopped short of a formal apology. It has been 100 years after the massacre at the Jallianwala Bagh, Britain is yet to issue a formal apology. Punjab Chief Minister Amarinder Singh has said that Jallianwala Bagh massacre was a heart-wrenching moment in India’s history and the people of country want an “unequivocal apology from Britain for the atrocity”. Nothing short of a formal apology will do, the chief minister said. 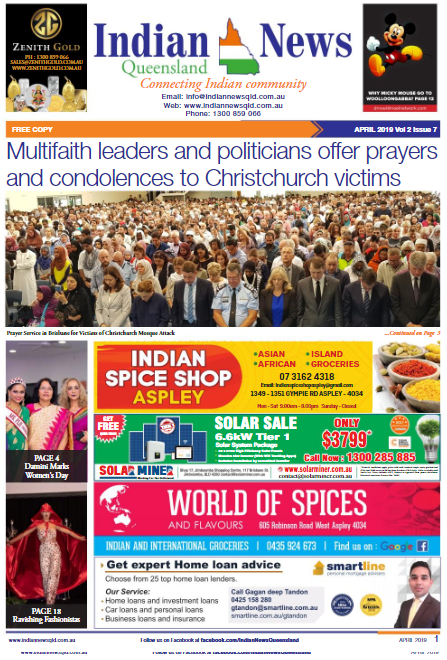 Meanwhile, the UK government has flagged financial implications as one of the factors it had to consider while reflecting upon demands for a formal apology for the Jallianwala Bagh massacre to mark its centenary this week.